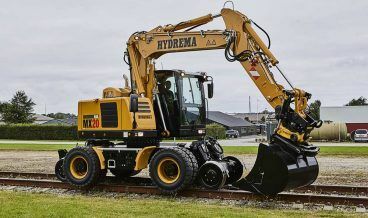 All of the Hydrema rail product range are Original Equipment Manufacturer designed, engineered and built ex-factory to meet AS7502 in both Low-rail (rail guidance) and Hi-rail. 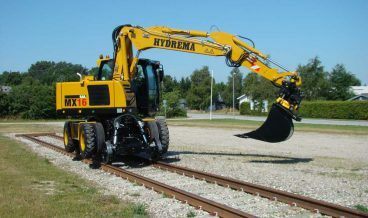 They are especially designed to work on rail with the primary focus being on compactness, stability and flexibility. 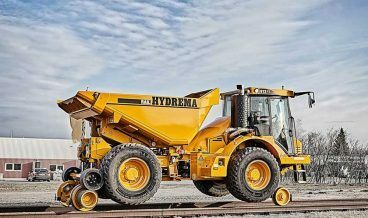 They offer safe and efficient earthmoving and material handling capabilities.